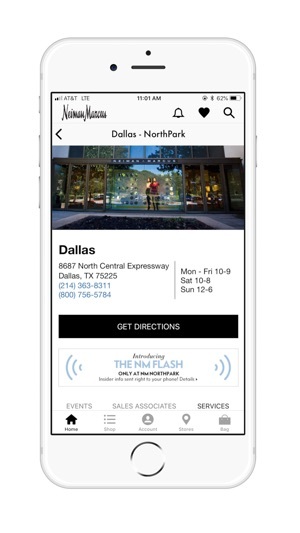 The world’s finest fashion is always a tap or swipe away with the NM app for iPhone. Look, love, and purchase the latest arrivals from the most desired designers. Shop – Purchase the latest designer arrivals securely. 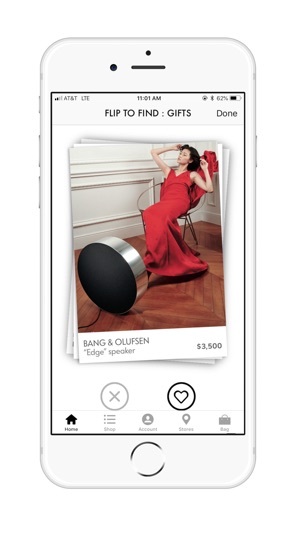 Stores – Text, email, call, or FaceTime any sales associate right from the app. 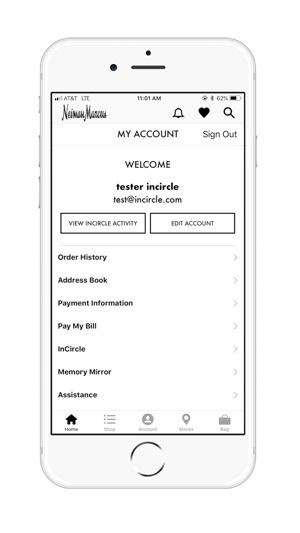 InCircle – Check on your points, Perk Cards, and Point Cards. Events – View upcoming designer appearances, promotions, and more. Explore – Follow the blog, read the book, and more. 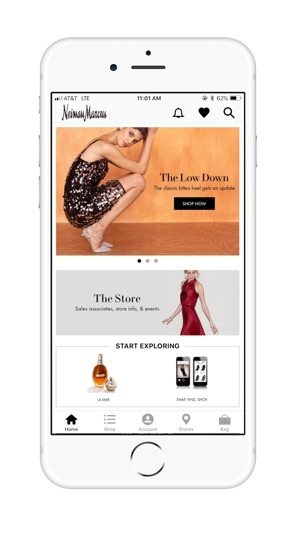 Download the app today and use it frequently for new designer finds and features! Shopping NM is always exciting, but to make the most of it, including Snap.Find.Shop, Touch ID, Flip to Find, and myNM, you’ll need to shop us via the NM app on an iPhone. This latest release includes enhanced notifications, product page updates, and bug fixes. 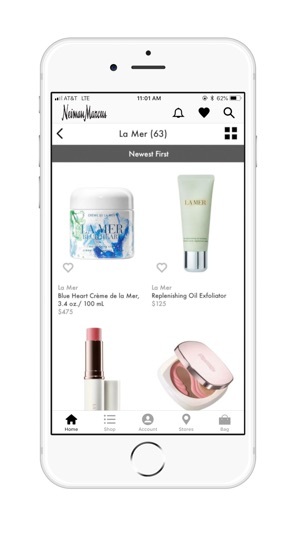 The app does what it needs when working; allows you to browse, save and purchase. 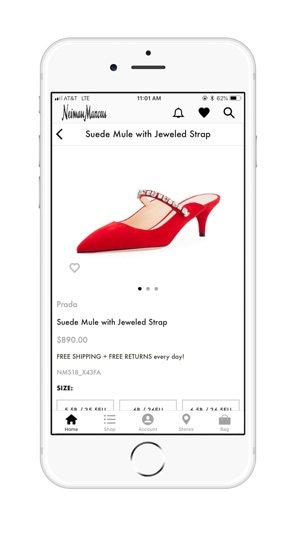 Keeps track of your account and purchases just like any other department store app. However on many occasions some special features, sales etc is promoted, the app doesn't follow through on commands completely. Like tonight, although I have the latest version of the app I get a referral to upgrade the app. The app store says I have the most recent version but when it opens it states I need to upgrade the app... And our phone has it's most recent OS etc. It is glitches like this that make the app look careless and rushed... Not something you'd expect from NM. This app is so annoying/cumbersome as it keeps popping warnings screen saying sorry we couldn’t process your request now, or you’re using slow network, which I don’t think I’m in a slow network. Too annoying that I have to switch to Saks Fifth app for my shopping if they don’t do any update. I don’t usually do review if something is not bothering me that much and the fact that I am a fan of Neiman Marcus, it’s just a burdensome.